When conducting genealogical research, common questions arise. At what age could a person marry without permission? Who was eligible to inherit? What grounds for divorce were allowed in 1860? The answers to such questions are found in statutory law. The key is locating a statute that covers the time frame in which the question is posed. 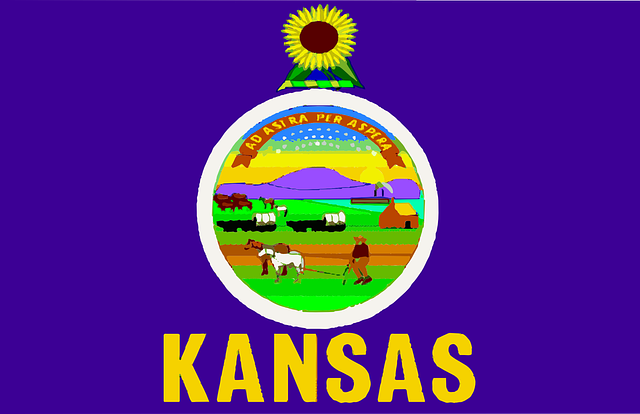 To make finding answers to Kansas-based questions like these easier, I have created the Historic Kansas Statutes page. Links to territorial session laws from 1855-1861, state session laws from 1861-2010 (with gaps), some compiled statutes, and indexes to statutory law are included. Feel free to check out other laws law links I have compiled (currently Illinois, New York, and Special Topics) via my Law Library Index page. This entry was posted in Law and tagged Kansas, Law. Bookmark the permalink.